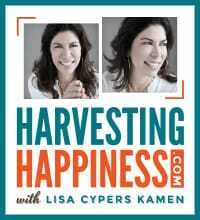 Harvesting Happiness with Lisa Cypers Kamen broadcasts consciously prepared brain food from the beaches of Malibu, California. 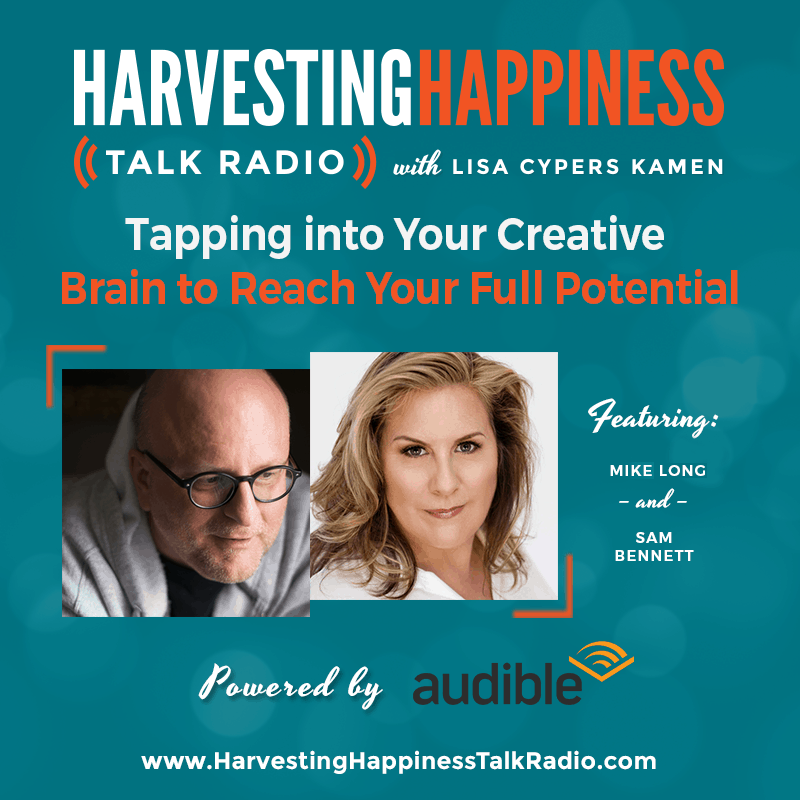 HHTR promotes happiness, well-being and global human flourishing with a diverse and proactive collection of the greatest thought leaders and change agents who are devoting their lives to creating a better world in which to live. Each episode focuses on personal-growth, human-interest, self-improvement, healthy lifestyle and positive psycho-social education. 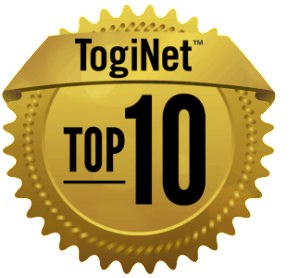 HHTR is celebrating 8 happy years with TogiNet Radio. 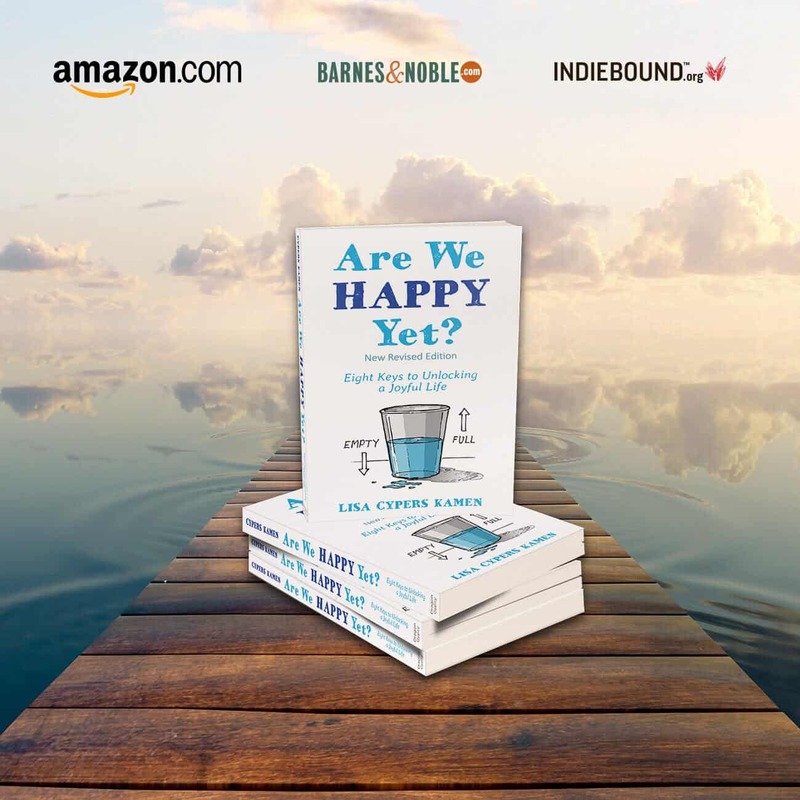 Lisa Cypers Kamen, MA is an Applied Positive Psychology and lifestyle management consultant specializing in the fields of addiction and trauma recovery, life-crises triage, integrated wellbeing and mindful living. Her mission-driven international practice supports others in cultivating a life filled with greater passion, purpose, place and meaning. 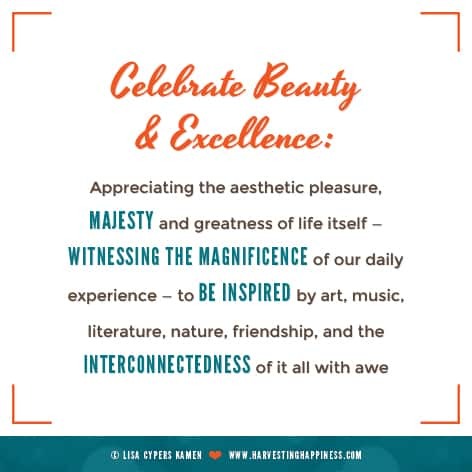 She provides her global audience of millions with uplifting purpose-driven media that educates and inspires others to harvest greater happiness in their lives even under life’s most challenging circumstances. 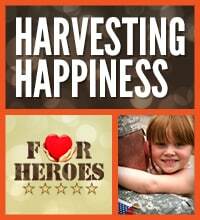 Ms. Cypers Kamen is also the founder of Harvesting Happiness for Heroes, a 501(c)(3) nonprofit corporation serving military service personnel and families in their transformation of post-traumatic stress into post-traumatic growth. Your show host is not only a qualified professional but a reformed depressed person happily practicing the principles she espouses. Internationally recognized documentary filmmaker, H-Factor…Where is your Heart? Peter A. Levine, Ph.D., holds doctorates in both Biophysics and Psychology. He is the developer of Somatic Experiencing®, a naturalistic and neurobiological approach to healing trauma; Founder of the Somatic Experiencing® Trauma Institute/Foundation for Human Enrichment®; Founder and President of Ergos Institute for Somatic Education®; and author of several best-selling books on trauma, including Waking the Tiger, which is published in over 28 languages. 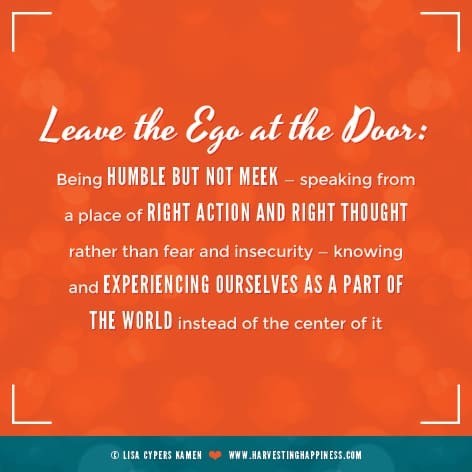 Dr. Levine is currently a Senior Fellow and consultant at The Meadows Addiction and Trauma Treatment Center in Wickenburg, Arizona and continues to teach trauma healing workshops internationally. Jackson MacKenzie is the co-founder of PsychopathFree.com, an online support community that reaches millions of abuse survivors each month. Driven by personal experience, his mission is to spread awareness and give survivors a safe place to validate their experiences so every empathetic person can find happiness and love after abuse. Book: Whole Again: Healing Your Heart and Rediscovering Your True Self After Toxic Relationships and Emotional Abuse. Amy Morin is a licensed clinical social worker, college psychology instructor, and psychotherapist. She is the author of the national bestseller 13 Things Mentally Strong People Don’t Do, as well as 13 Things Mentally Strong Parents Don’t Do. Rachel Grant, MA is the owner and founder of Rachel Grant Coaching. She is also the author of Beyond Surviving: The Final Stage in Recovery from Sexual Abuse. She works with survivors of childhood sexual abuse who are sick and tired of feeling broken and unfixable. 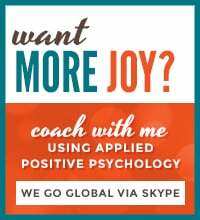 She provides a compassionate and challenging approach for her clients while using coaching as opposed to therapeutic models. Theoretical Quantum Physicist Dr. Amit Goswami is a retired full professor from the University of Oregon’s Department of Physics where he served from 1968 to 1997. He is a pioneer of the new paradigm of science called "science within consciousness," an idea he explicated in his seminal book, The Self-Aware Universe, where he also solved the quantum measurement problem elucidating the famous observer effect. Trained as a physicist, Michael E. Long is an award-winning speechwriter, screenwriter, and playwright. A popular speaker and educator, Mr. Long has addressed audiences around the world, including in a keynote at Oxford University. He teaches writing at Georgetown University, where he is a former director of writing. Mr. Long pursued undergraduate studies at Murray StateUniversity and graduate studies at Vanderbilt University.